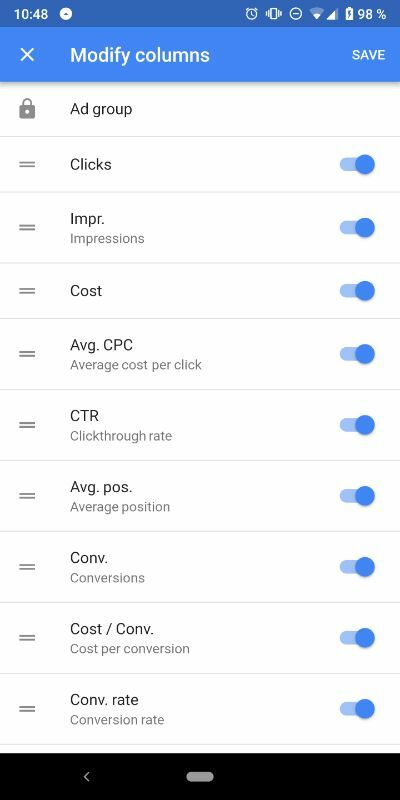 Google AdWords is an app from Google which lets you see stats about your running ad campaigns, set budgets and more. 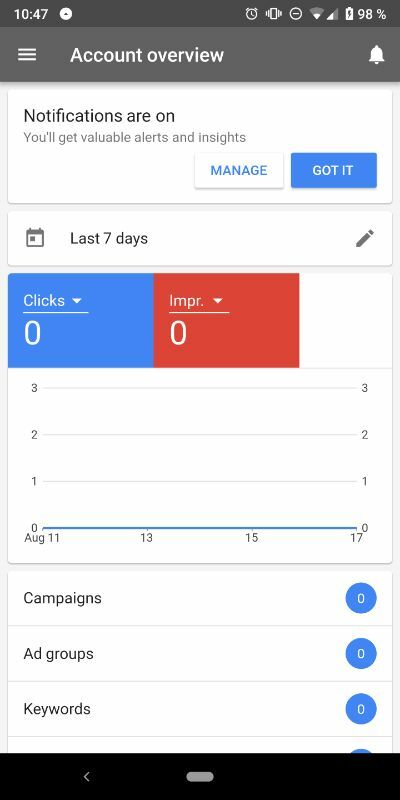 Recently, Google started sending e-mails to selected AdWords users inviting them to the Google Ads beta program for Android. Yes, you heard it - the new name is Google Ads. Now it is available on the Play Store for everyone with version number 1.12.0 dated from July the 24th. We do know that the reason behind this change is because Google wants to simplify the experience for its users, thus making things shorter and easier to remember. 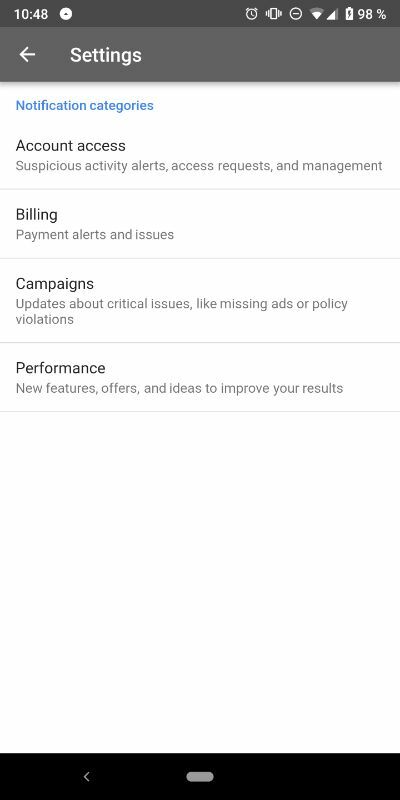 This update carries the same user interface and set of features, but changes the app logo and the branding throughout the whole app. We would like to see some design changes in the future, because, currently, it looks stale and boring. Let's wait and see what Google brings next. Please, share your thoughts with us in the comments section below.